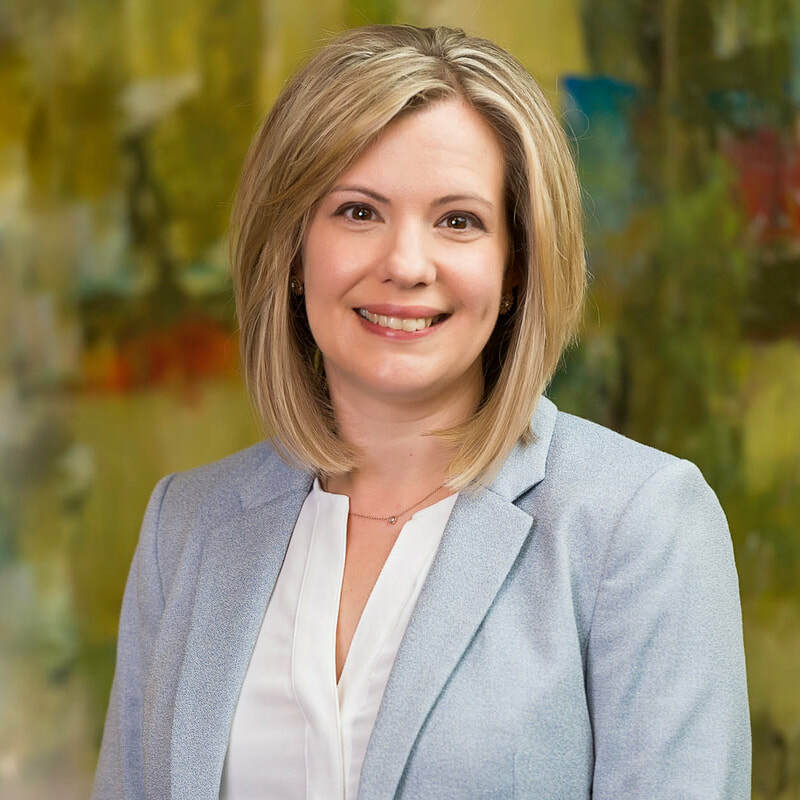 Sara Reynolds is the Vice President of Operations for the Colorado Oil & Gas Association. She oversees daily operations of COGA, including financial management, membership development, programs and events, and community investments. Previously, Sara was the Executive Director of Housing Colorado, a membership-based association serving the needs of the affordable housing industry in Colorado. During her tenure, Sara secured funding and support for housing development throughout the state and completed several communications and research initiatives on behalf of Housing Colorado members. Prior to her role with Housing Colorado, Sara was the Membership Services Manager for the Colorado Municipal League, overseeing education and membership service programs for elected and appointed municipal officials throughout the state. Sara has a Master’s Degree in Public Administration from the University of Colorado, and is a Certified Association Executive through the American Society of Association Executives. Sara was raised on a farm in upstate New York, but has embraced city life in Denver for almost 20 years. She and her husband are busy most weekends keeping up with their two energetic boys, gardening and continuously repairing their 130-year old Victorian home.